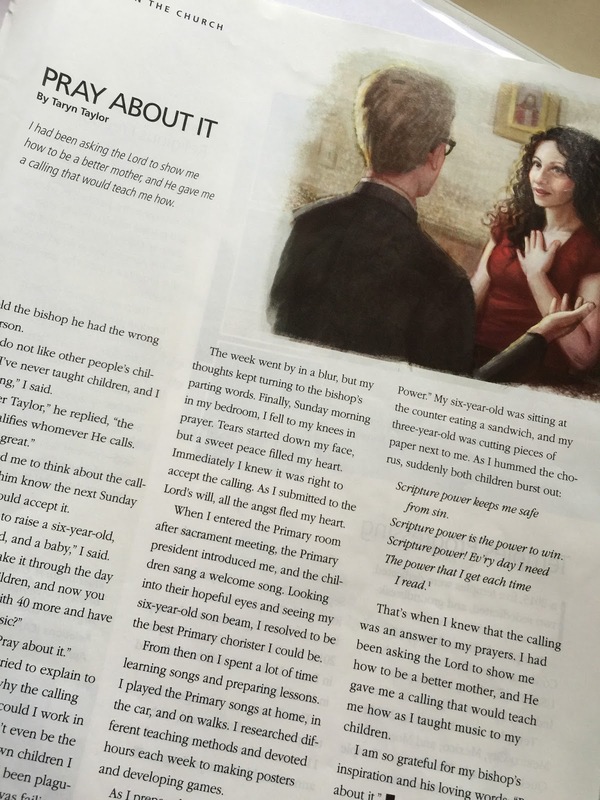 I was browsing through this month's Ensign and read the article entitled Pray About It by Taryn Taylor found HERE. It's a good read for any Primary Music Leader :). "I had been asking the Lord to show me how to be a better mother, and He gave me a calling that would teach me how."